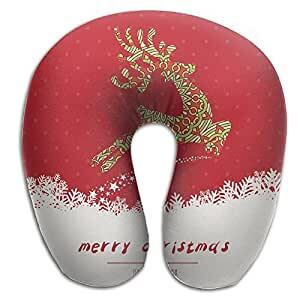 This Pillow Is Convenient To Take It With You Anywhere.relieves Neck Pain During Travel Or Working. This Memory Foam Travel Pillow Is Very Light-weight But With Durable Quality. The Pillow Helps Alleviate Pressure And Let You Nap Or Just Relax Wherever You Are. it Is Good Friend For Watching Movies At Home Or Sleeping In Office.